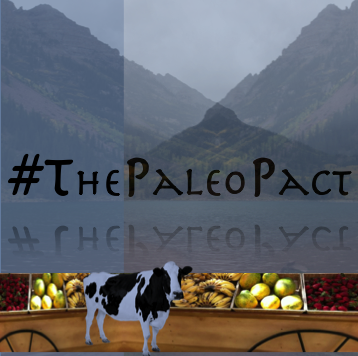 I have to admit that this may be my favorite Paleo recipe of all time. I’m not usually one for recipes with out a large protein staple but this is just as savory as a grilled steak. 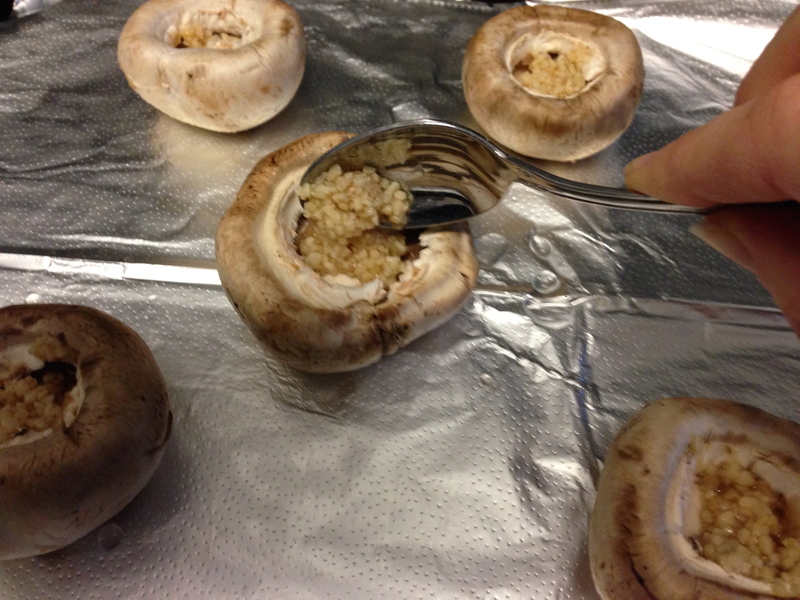 Remove stem from the Portobello mushrooms and scoop out gills. Wash thoroughly. Using a brush, brush the 2 tbsp of olive oil(you can substitute with coconut oil) over the mushroom caps and sprinkle with black pepper and salt. 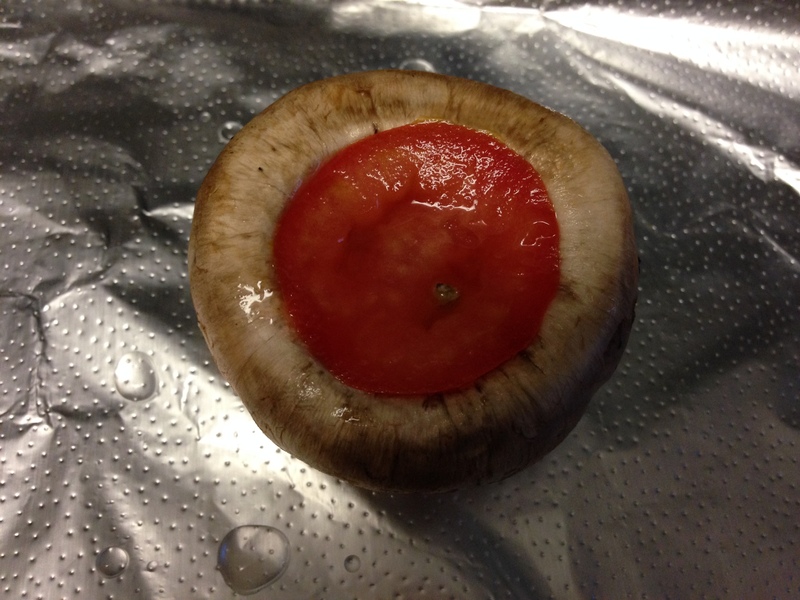 Grill for 5-10 minutes or until mushrooms begin to soften. In a food processor combine the basil, garlic, pine nuts and olive oil. Add salt and pepper to taste, I added roughly 1-2 tsp of each. Now drizzle the pesto over the Portobello mushrooms and you’re ready to go. I added a simple side salad with mine to make one fantastic meal! 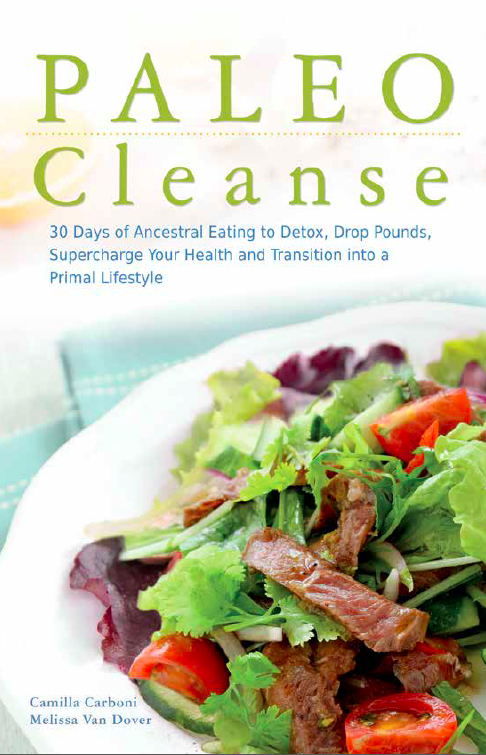 Here’s to eating healthy without compromising taste!